This week on the InSession Film Podcast, for Part 2 of our InSession Film Awards, we discuss our Top 10 movies of 2018! 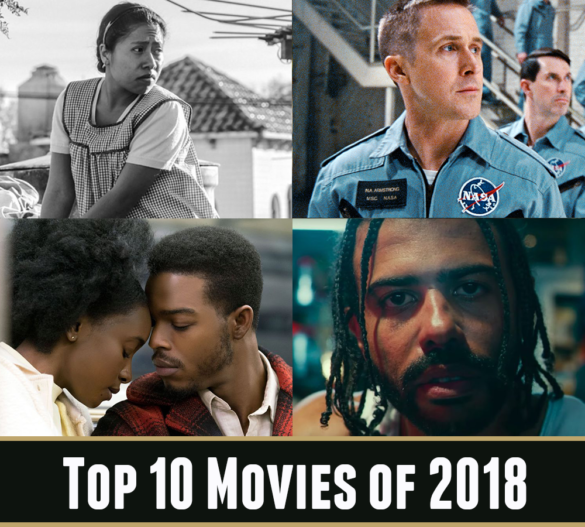 It was a great year for film and we had a really fun discussion as we countdown the very best that cinema had to offer at the movies this last year. It was a very consistent year for high quality films and it made for a really deep contender list when trying to come up with these lists. 2018 was an incredibly memorable year and perhaps the best of the decade so far. Click here to listen to Part 1 of our 6th annual InSession Film Awards! Special thanks to all of our friends who called in and gave us their top movies of 2017!